Find the right tour for you through Chogoria. We've got 6 tours going to Chogoria, starting from just 4 days in length, and the longest tour is 9 days. The most popular month to go is April, which has the most number of tour departures. 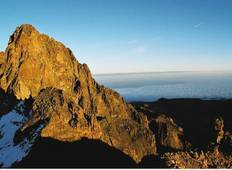 "We were told Mt Kenya is very different to Kilimanjaro and it is true. 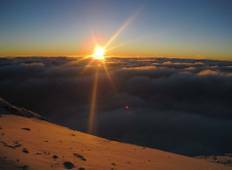 It is more..."
"Having done Kilimanjaro this was such a different climb. Debra from Nomadic suggested..."